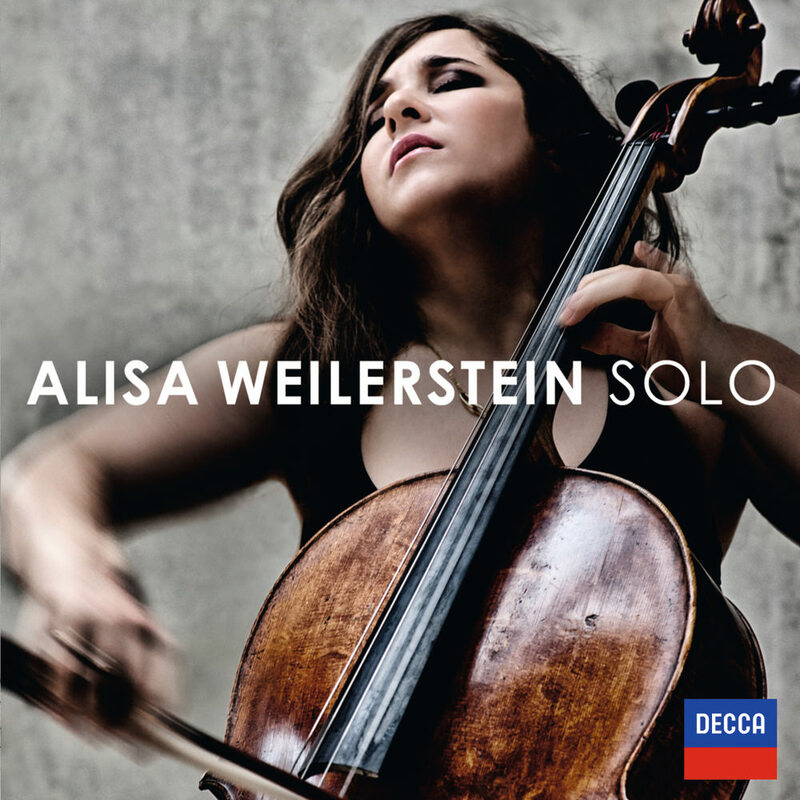 "... (Weilerstein) clambers energetically into music of the past 100 years with highly physical works ... a formidable programme ..."
On this highly-anticipated solo album from American cello superstar Alisa Weilerstein, she underscores her role as an instrumentalist with something deeply personal to say. The centerpiece of the album is the MacArthur Fellow’s interpretation of Zoltán Kodály’s classic Sonata for Solo Cello. This deluxe edition also includes György Ligeti’s Sonata for Solo Cello and Britten’s Tema Sacher, as well as Prokofiev’s March from Music For Children arranged for solo cello by Gregor Piatigorsky.